Thank you for contacting FranklinCovey Technical Support. We appreciate your suggestion and comments. We will surely forward it to the concerned department. I would also suggest you to fill in the feedback form. Suggestions are gathered and organized to understand the areas our customers are most interested in enhancing. Our Product Managers review all feedback to determine future enhancements and products. Many of our current products and updates offer features based on customer suggestions. We value your suggestions for improvements to our products. Please take a moment to fill in the feedback form and let us know how we can improve our products and services. If you need further assistance, please email us back. We appreciate the opportunity to respond to your question. 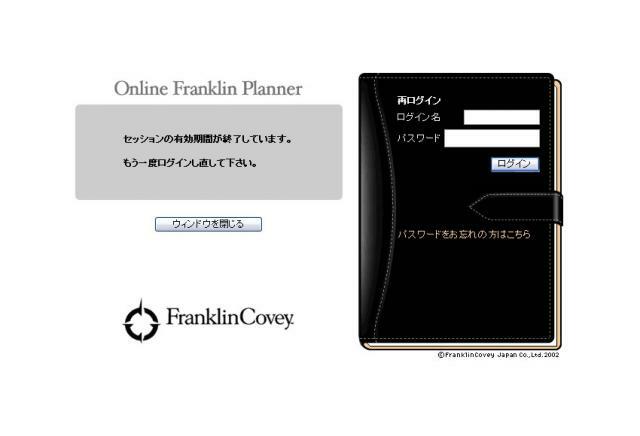 If you need any additional assistance, please feel free to respond to this e-mail, or search our web-site at http://www.franklincovey.com .